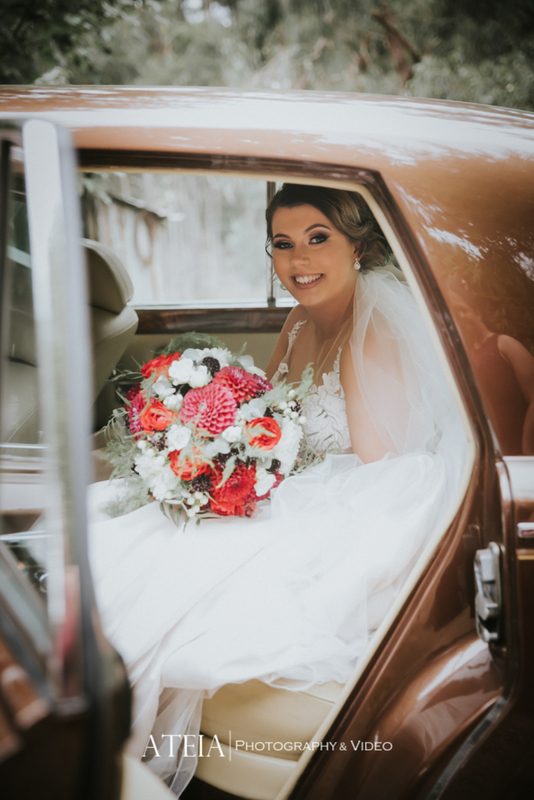 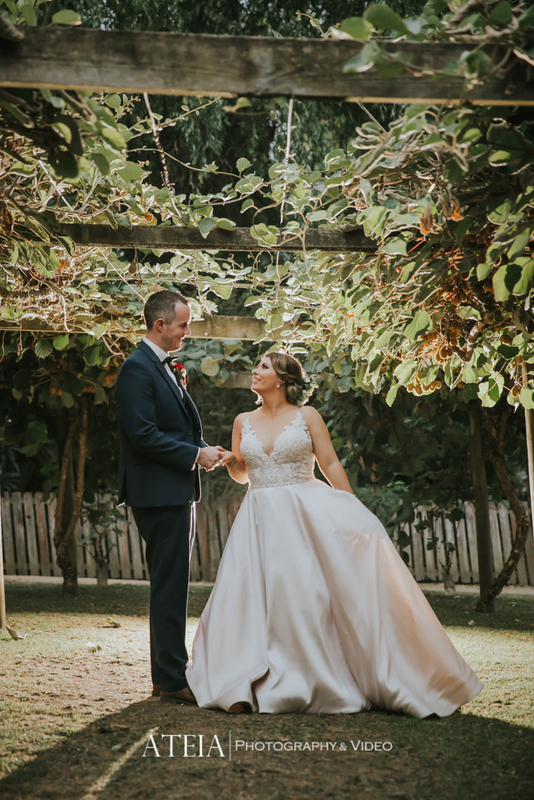 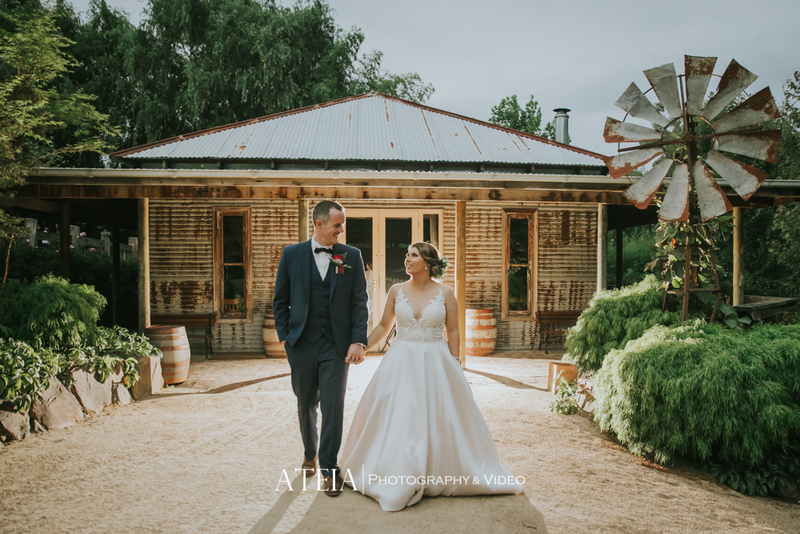 Our experienced Melbourne wedding photography team had the privilege of providing wedding photography for Kimberley and Shaun’s wedding at Gum Gully Farm in Melbourne. 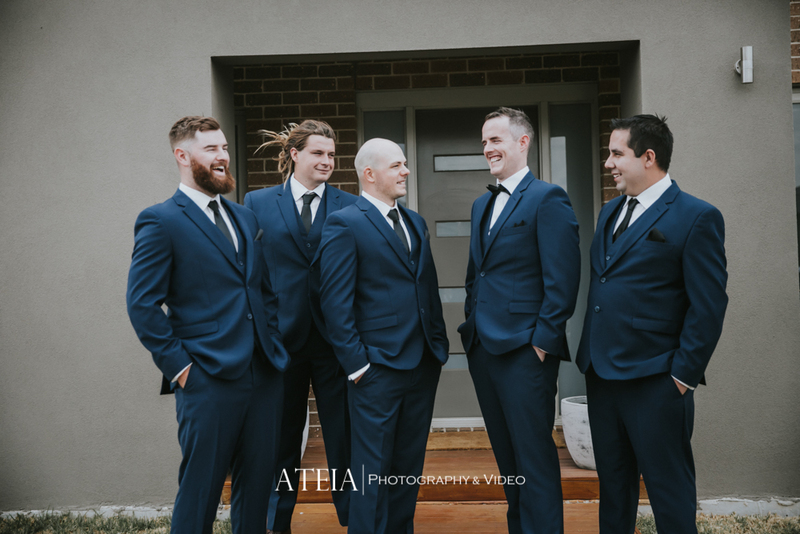 The wedding day started with the preparation wedding photography of the Groom and Bride, which involved plenty of laughter and nerves during the wedding photography session. 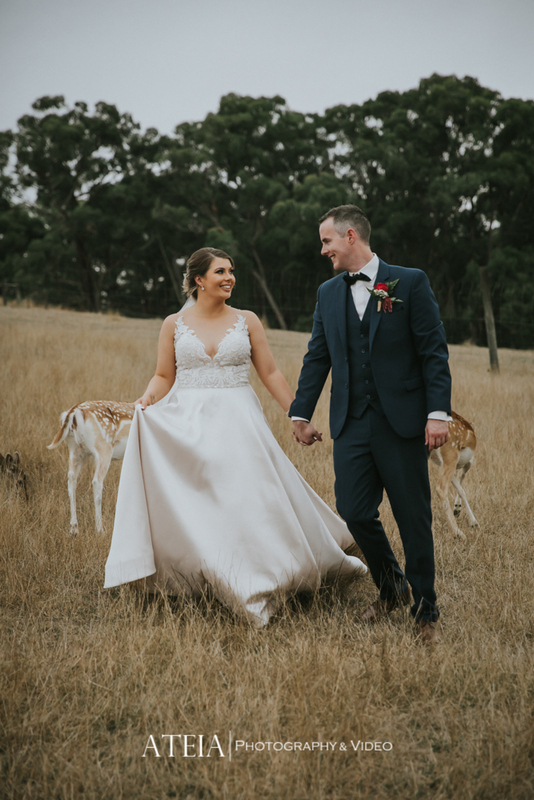 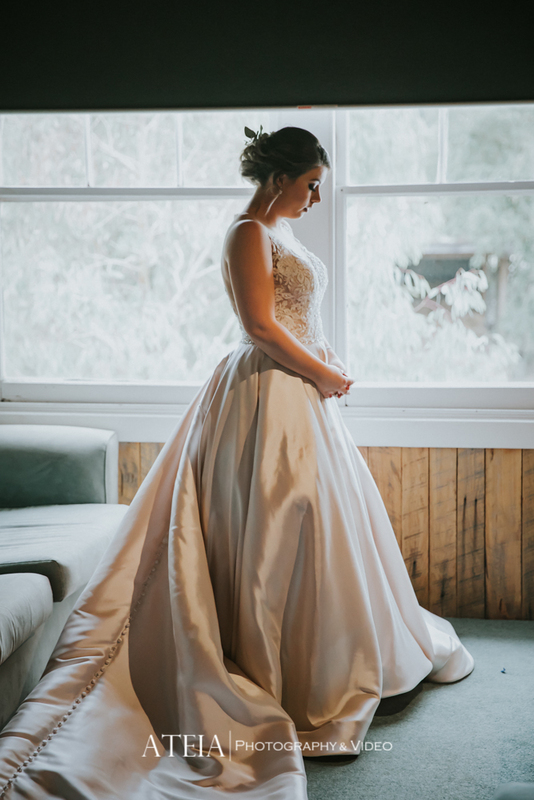 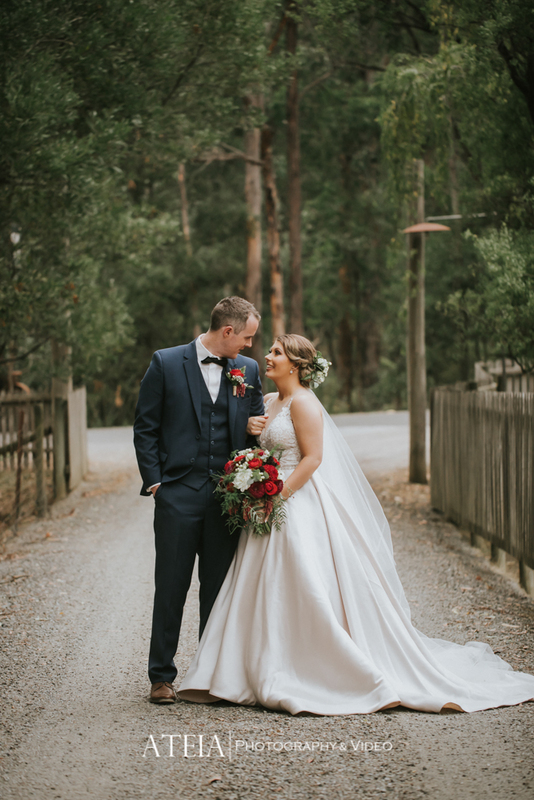 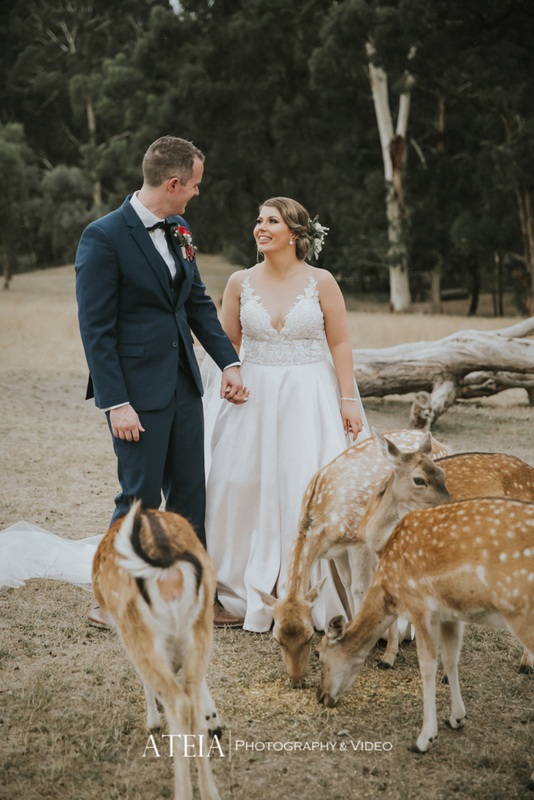 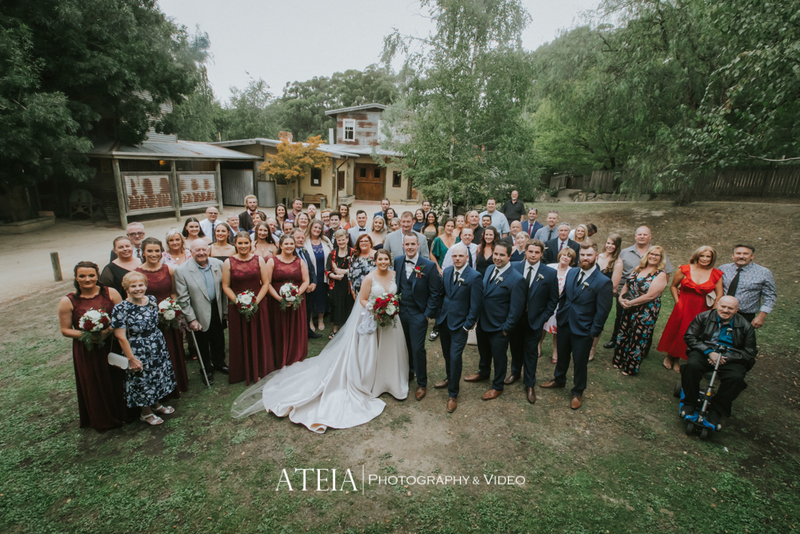 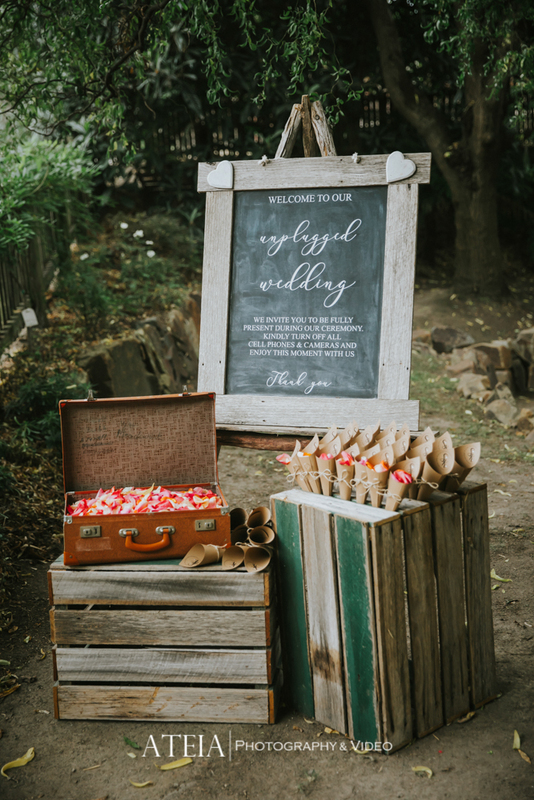 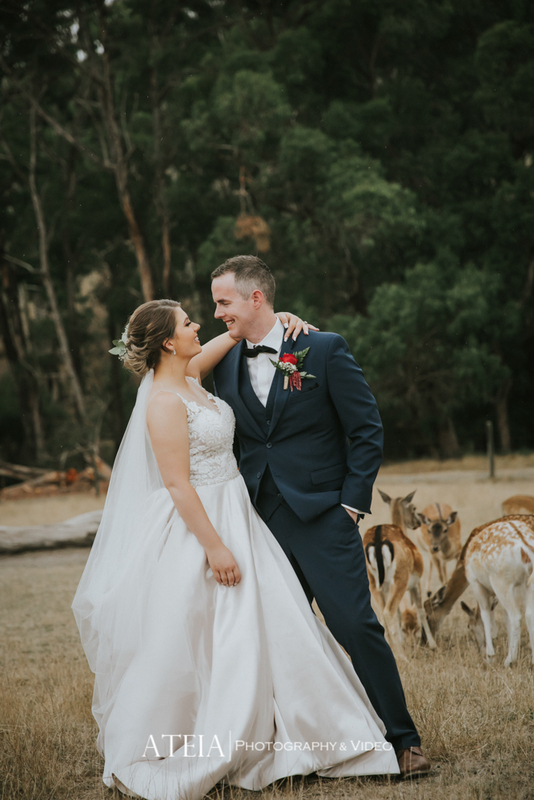 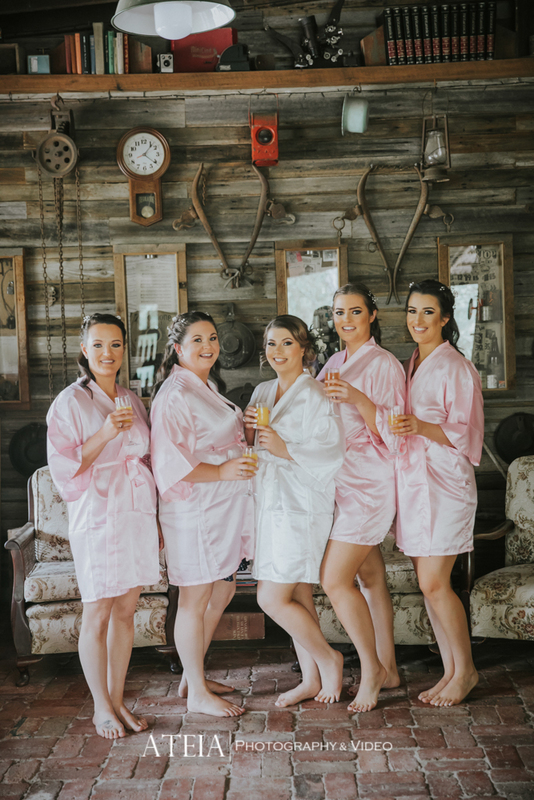 After the preparations in the morning, our talented Melbourne wedding photography team then captured the intimate wedding ceremony in front of the couple’s closest family and friends at Gum Gully Farm. 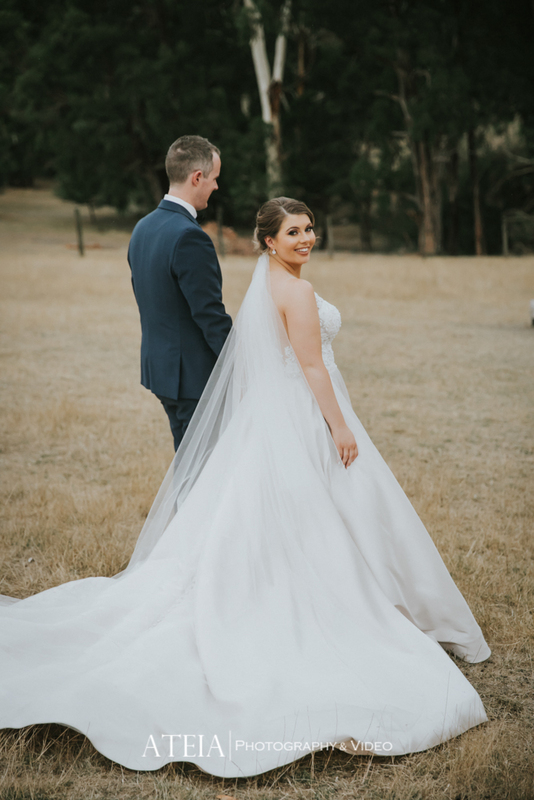 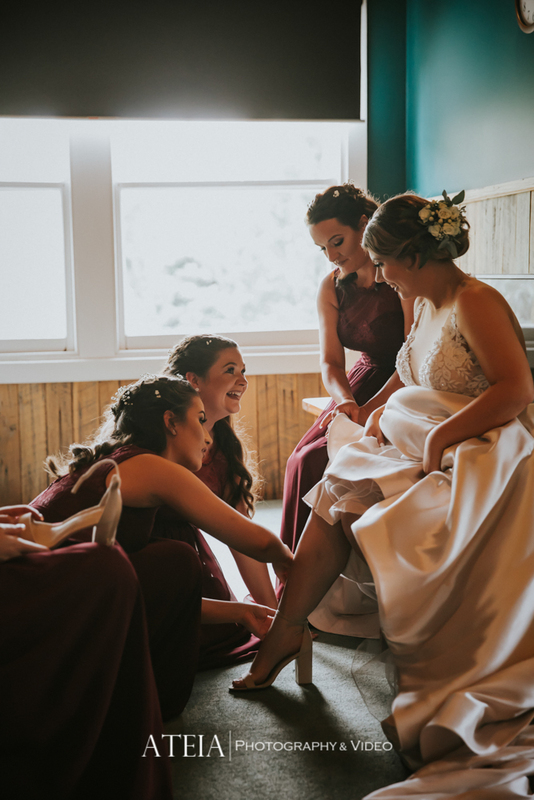 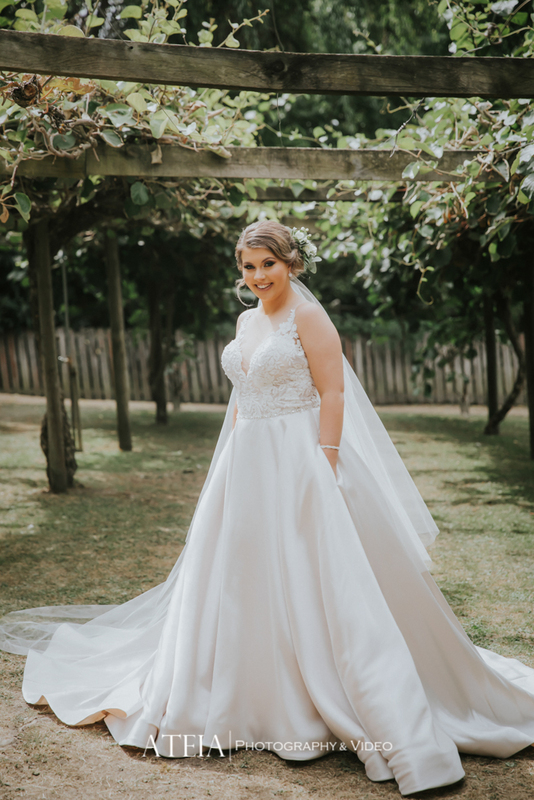 After the wedding ceremony, our talented wedding photography team then commenced the wedding photography location shoot onsite and captured plenty of gorgeous photography, using natural light to create stunning candid and artistic wedding photography. 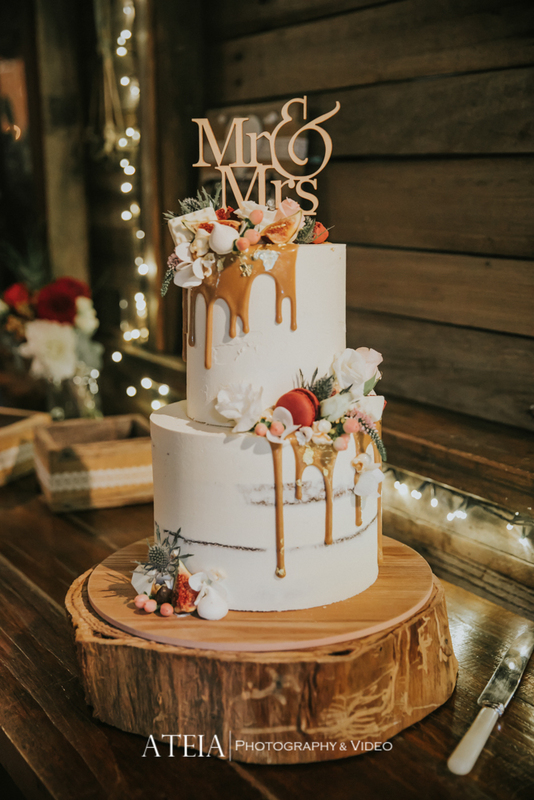 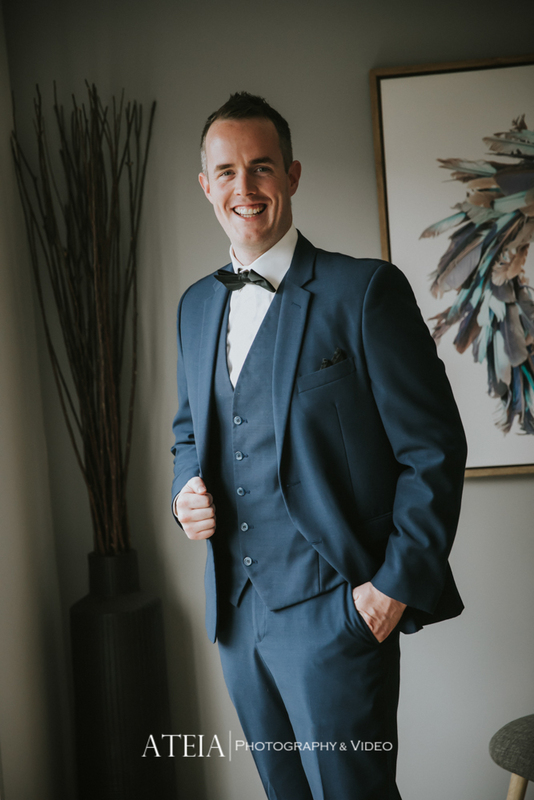 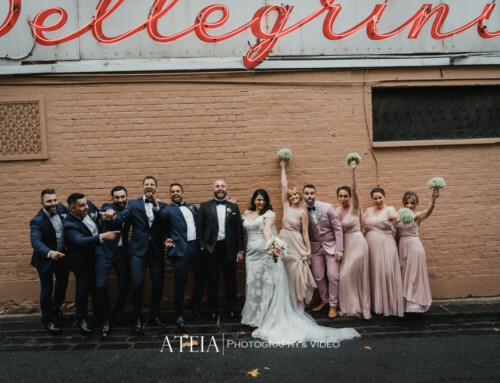 After the wedding photography location shoot, our Melbourne wedding photography team then headed to the wedding reception which was full of laughter and plenty of entertainment and our wedding photography team concluded shortly after twilight photos. 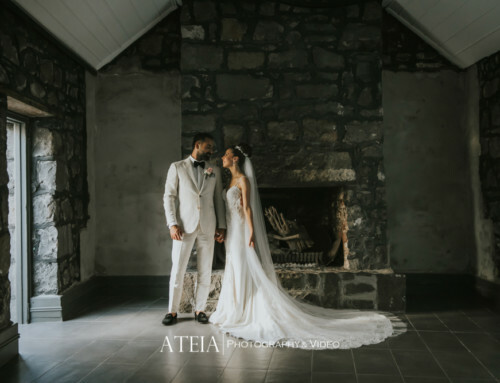 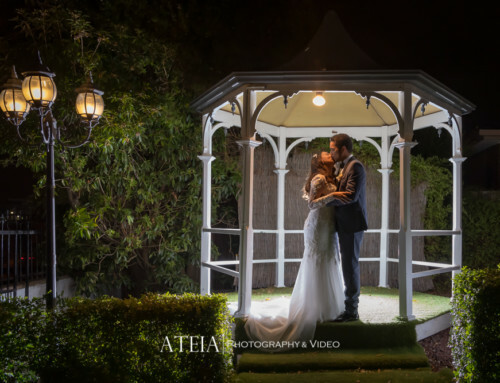 Thank you Kimberley and Shaun for choosing ATEIA Photography & Video for your wedding photography.